Lorie is a licensed dental hygienist. She graduated from college at TCC after having spent 10 years in the dental field as a dental assistant. 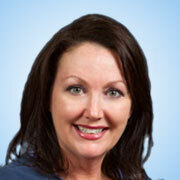 Lorie has worked with Dr. Alexander from the time he first opened his practice. She is pleased to offer all her experience through the knowledge she has gained in 30+ years of practice, including many continuing education classes. Lorie is married to Jerry and has raised 2 sons and a daughter. She also has 7 grandchildren. Lorie enjoys music and currently play bells and sings in a choir. She also enjoys zumba as a way of staying fit. All of these things keep her busy and she also finds fulfillment in her job. Robyn has worked with Dr. Alexander’s dental team since graduating Tarrant County College Dental Hygiene School in 2002. In hygiene school, Robyn was president of the TCC chapter of the Student American Dental Hygiene Association. As the top 10% of her class, Robyn was also selected to be a member of Sigma Phi Alpha, the National Dental Hygiene Honor Society. Robyn has a passion for staying current with the latest information in her field. She continually researches the newest and best products and treatments to help Dr. Alexander’s hygiene department stay at the forefront of patient care and comfort. Robyn feels that the most important aspect of her job is recognizing each patient’s individual needs and tailoring each visit to meet those needs. When not at work, Robyn enjoys spending time with her family and traveling. 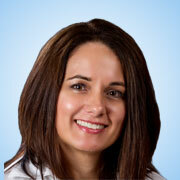 Anjel has worked as a dental assistant for Dr. Alexander for over 10 years. She maintains her registration and completes yearly continuing education courses. Anjel has obtained new skills regarding the latest dental technologies, including sleep apnea screen and Joint Vibration Analysis. 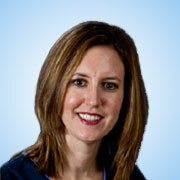 Her focus is to build long-lasting relationships with her patients and ensure confidence and comfort. Anjel has been married over 6 years and enjoys spending time with her husband and beautiful daughters. Jaime started out in the dental business 30 years ago as a laboratory technician. In 1991 she took time away from the full-time work force to raise 3 sons. 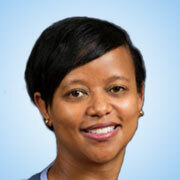 Then, in 2005 she joined Dr. Alexander’s practice as a hygiene and insurance coordinator. Now as office manager, she is committed to supporting Dr. Alexander and the rest of our team in helping patients achieve their dental goals. Jaime and her husband, Kevin, were married in 2011 and are both long time residents of Arlington. They enjoy spending time together, entertaining family and friends, and watching their kids pursue their life’s passions. 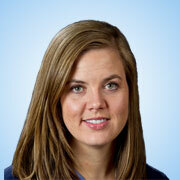 Elizabeth graduated from Texas A&M University, Baylor College of Dentistry, and the Caruth School of Dental Hygiene. She is a member of the ADHA. Elizabeth has been trained to treat Pediatrics, Geriatrics, Special Healthcare Needs Patients, and Perio & Perio maintenance patients. Elizabeth has been married for over 9 years and enjoys spending time with her husband, family, and friends. She serves in one of her church’s ministries and also volunteers at the community dental clinic. Trish has worked as Dr. Alexander’s assistant for six years. She is constantly learning and improving in dental procedures and patient care using all the latest and greatest dental technology at FYI Dentist. 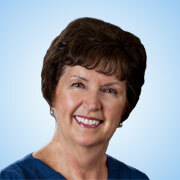 Trish strives to make her patients feel calm and comfortable in the dental chair. Her kids mean the world to her and she enjoys traveling. 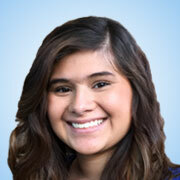 Ashley is the newest member of Dr. Alexander’s team as Hygiene Coordinator/front office assistant. She is enjoying getting to know the staff as well as the patients. Ashley graduated Dental Assisting School in 2012 in Corpus Christi and has over five years of experience working in the dental field. Ashley enjoys spending time with her family, watching her kids grow, and fishing.